How are we all doing? I’m feeling super festive and am looking forward to my works Christmas party this weekend. I have such a busy weekend ahead of me, I’m working Saturday and have the party Saturday night then on Sunday Vinny has his first ever birthday party to attend which is one of his best friends at nursery which is going to be super cute and somewhere in between I need to get some more Christmas shopping in, which brings me to todays post. We are talking, babies, toddlers and just great children gifts this Christmas! 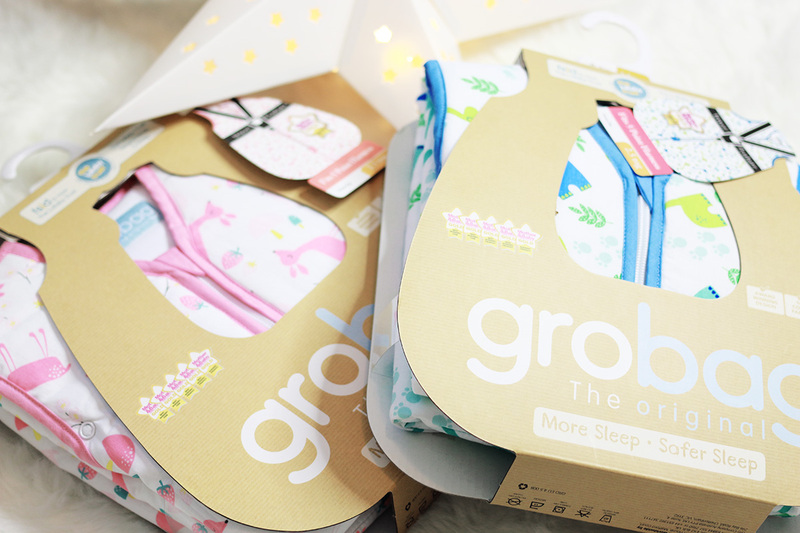 I’m going to start off with a few great items from the Gro Store, I have always had bedding and Grobags for Vinny from the Gro Store and I have to say they are the best quality ones I own. The Gro Store sell a number of great baby items from Grobags to soft toys and nursery essentials such as the Gro Egg which is a fab little room thermometer/night light. There are a whole range of Grobags to choose from with a number of different togs and a variety of ages and designs. I really love the boy designs, they are all super cute but look how adorable the girly ones are too! 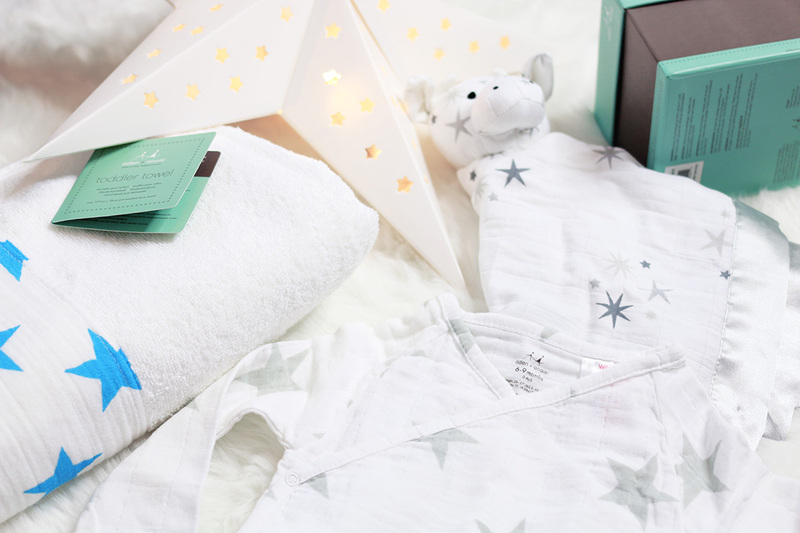 Perfect for boys and girls and an ideal gift for new parents this Christmas along with the gorgeous Boo Bear Gro Comforter, how cute is he!? 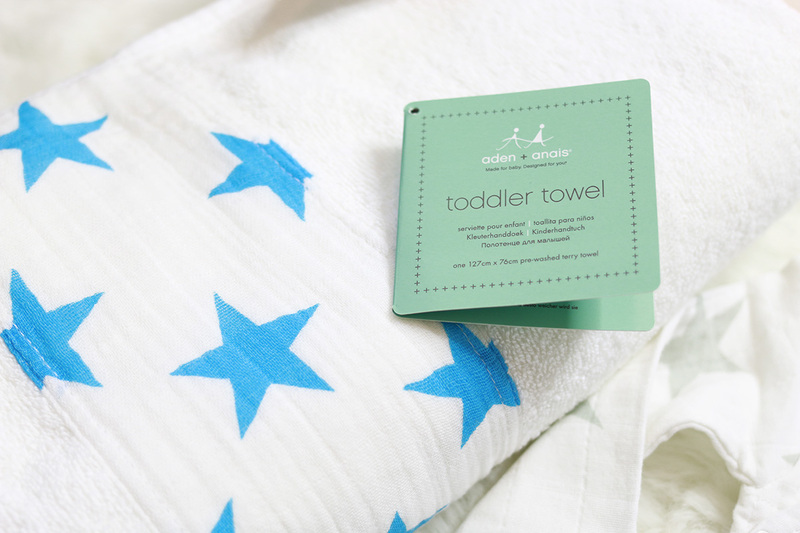 Now onto some even more luxurious pieces perfect for any newborn or toddler out there, aden + anais is a brand I never got round to trying when we had Vinny but we have just got the new Toddler towel which is gorgeous and the perfect size for a toddler it’s got fab bright blue stars and is really uber soft so a perfect toddler gift for any toddler who loves bath time like our little Vinny does. 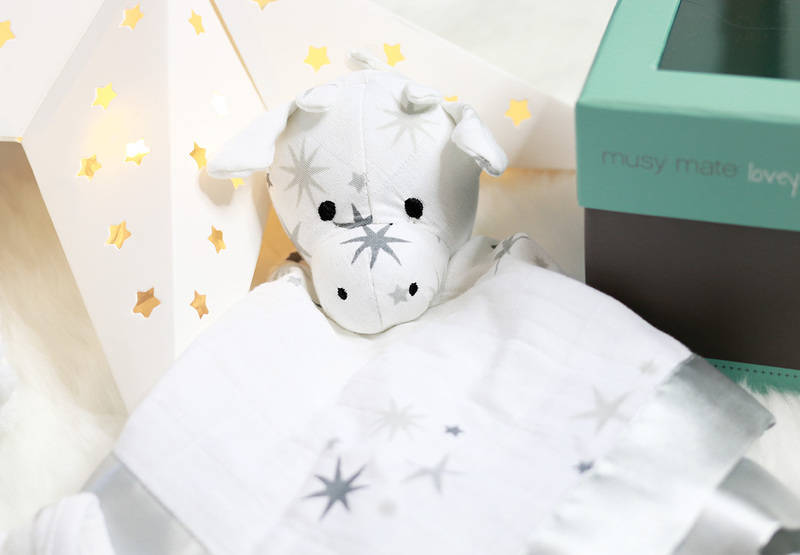 Again you can’t really go wrong with a baby comforter when buying for a newborn and this Twinkle musy mate lovey is gorgeous it’s like a muslin square and has the gorgeous teddy head, so cute. Lastly if you are looking to buy some unique clothing then check out the gorgeous silver star long sleeve kimono body suit, this one has grey stars on it but there are a number of different designs to choose from and they are made from a super soft muslin. Gorgeous! Next up we have an absolutely gorgeous gift and perfect for any little ones Christmas eve box, imagine your child finding this in their box the night before Christmas with their name on it! A gorgeous personalised stocking with even a place to pop a letter to Santa! 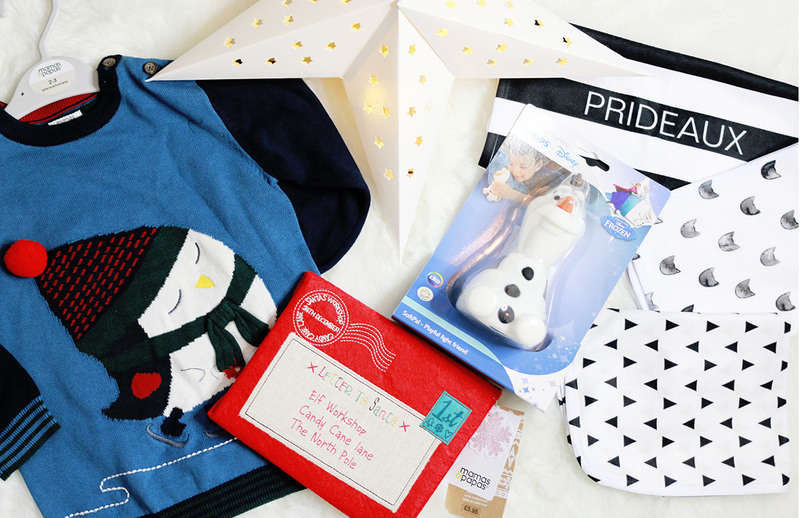 I adore this letter to santa stocking from My 1st Years, this site always has the most perfect gifts and what’s even better is that they have 50% off this at the moment so it’s just £7.50! I’d get in there quick and grab yourself a fabulous Christmas stocking and check out the rest of the Christmas shop as there are many bargains to be had! Now we are getting a little more colourful and fun with some gifts from Mamas & Papas, Philips and Zazzle! How cute do all of these look? Let’s start with the fab Philips Olaf SoftPal Portable light friend, this is so adorable and perfect again for toddlers! Vinny has started to become a little afraid of the dark so I always like to keep a little night light on for him and this super soft Olaf has become his new best friend it’s adorable. 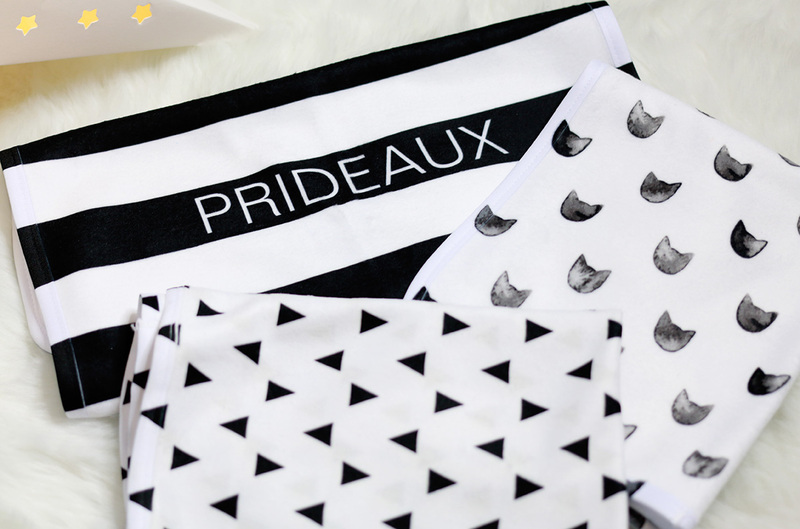 Next some not so colourful gifts but perfect for those monochrome obsessed mummas out there, I am slightly obsessed with monochrome baby items at the moment and have started to collect lots of bits for baby Prideaux. I’m in love with these baby burp cloths, and check out that gorgeous personalised stripey one up the top there wow. Such great quality and very soft, Zazzle have so many different items for babes and I love how you can personalise them to make them even more unique. Lastly we have a couple of great gifts from Mamas & Papas for the gorgeous toddlers out there, Vinny is now at an age where he is beginning to understand who Santa is so this year we have decided to leave Santa out some treats on Christmas Eve and also send him a little letter to say hi and of course talk about all the things Vinny would like from him this year if he is on the nice list. 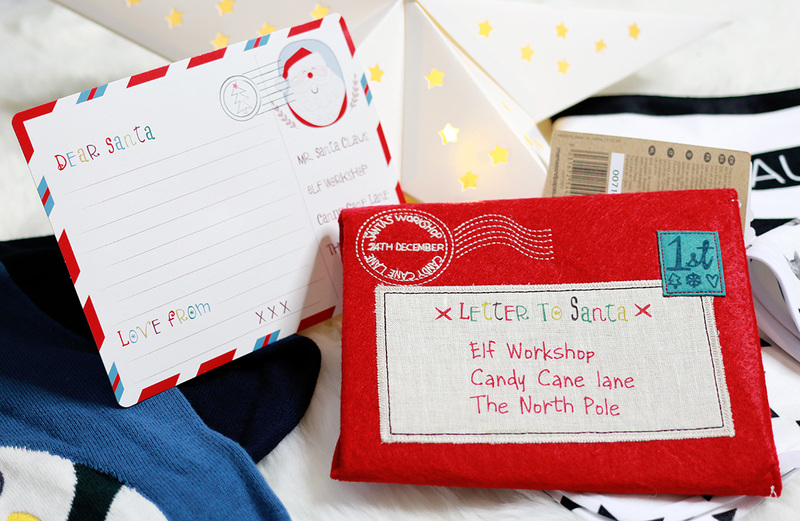 I really love this Letter to Santa kit, it’s one that you can keep and reuse which is really great as the envelope is made from a vibrant red felt and you can just replace the card each year with a new one a super magical gift to get any toddler into the Christmas spirit. Finally if you’re little one still isn’t feeling festive after writing a letter to Santa then how about this gorgeous Christmas Jumper! 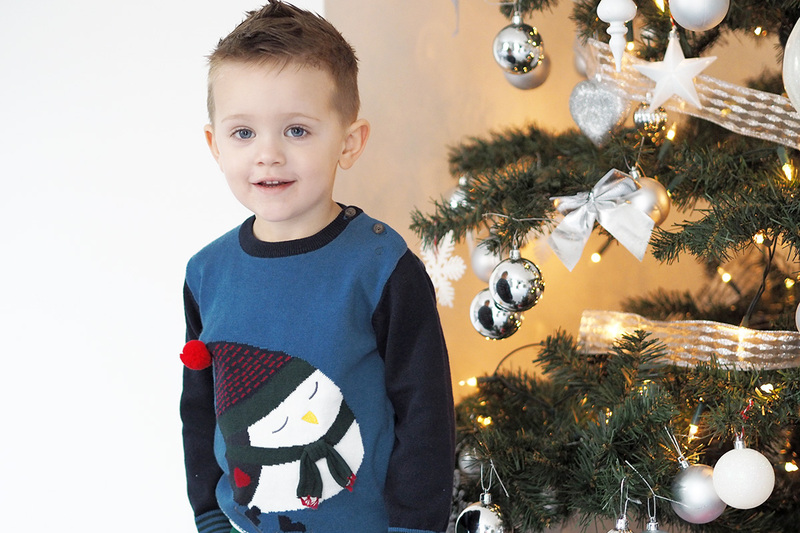 I’m all about a fun Christmas jumper and this one is a nice soft material that isn’t too thick or too thin, Vinny is rather hot blooded so knitted jumpers that are too bulky or heavy don’t really go well with him but this one is just perfect and I love the added bobble on the penguins hat! What are your favourite baby and toddler finds this year? I’d love to know!